Alice just finished up a week at Super Hero camp. 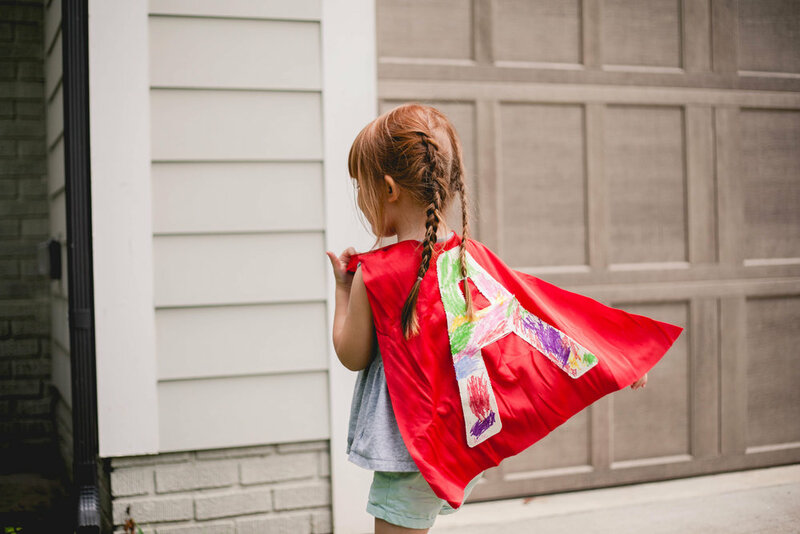 She made a costume and met new friends, but her favorite part was learning about “everyday heroes”. She’s since told me many times that I’m a hero for making her dinner she likes, folding the laundry or helping her on the potty. Well done, super camp. Well done.